As this event has passed, so has this ticket offer from Groupon! 2018 Tour Concert Tickets for Vancouver, B.C. Available May 11! Tickets for the Saturday, June 30, concert in Vancouver, British Columbia, at The Orpheum will go on sale on Friday, May 11. 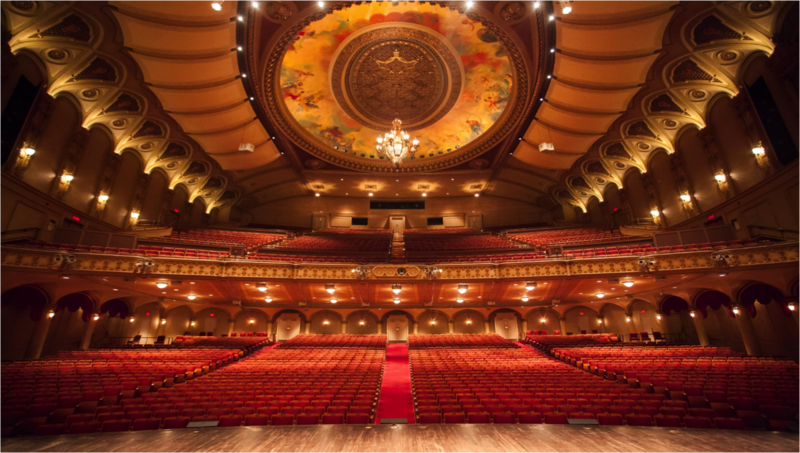 It has been over 30 years since the Choir performed at The Orpheum, one of North America’s finest concert halls and a designated national Heritage Site of Canada. This will be the Choir’s third visit to Vancouver, having previously performed there in 1962 and 1986. During that 1986 visit, the Choir’s August 10 episode of Music and the Spoken Word was broadcast from The Orpheum. Summer Rehearsal/Broadcast Schedule Changes Due to European Tour! 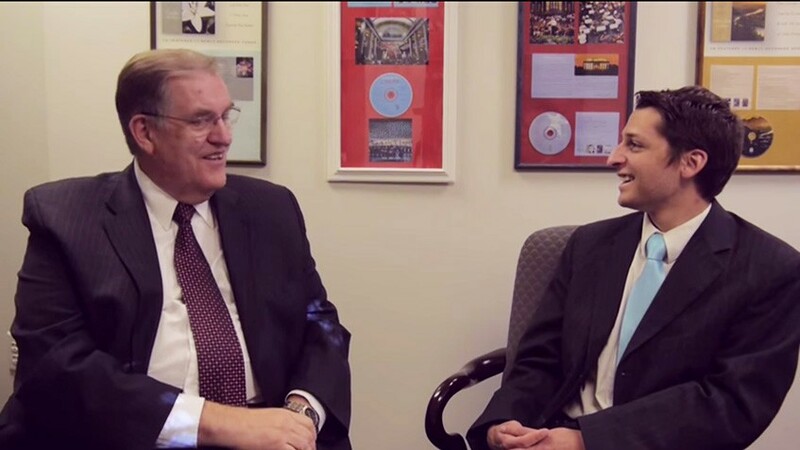 Last July, the Mormon Tabernacle Choir announced that for the first time in nearly two decades both the Choir and Orchestra at Temple Square will tour internationally, performing in seven European cities in June and July 2016. The Choir has now named the venues where the performances will take place and the start of ticket sales in all seven venues. Did you miss the Choir’s 2013 tour to the upper Midwest? 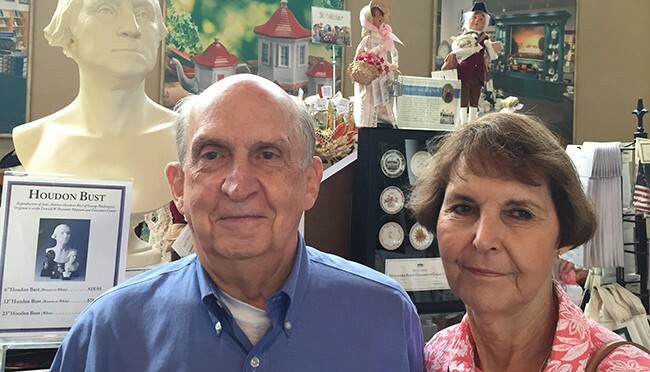 Here’s your chance to catch up on some of the action and excitement that happens when the Choir and Orchestra at Temple Square travel the country. Make sure to plan ahead when the Choir hits the road in 2015 for their Atlantic Coast Tour. During an eastern states tour on June 21, 2011, the Mormon Tabernacle Choir made a stop in Colonial Williamsburg, Virginia. The Choir was scattered throughout the audience watching a patriotic program that was taking place outside of Raleigh Tavern. At a certain point in the program (approximately 3:26 into the video), a few members of the Choir started singing “My Country ‘Tis of Thee,” followed by more and more Choir members until all were singing in joyful harmony. A few minutes later (approximately 6:37 into the video), the audience was asked to sing “Yankee Doodle,” which the Choir participated in as well. Back from touring the heartland of America with rave reviews in each of the six cities, the Choir is on the move again. But this time, just across the street. Every summer with tourists pouring into Salt Lake City, the Choir switches to the Conference Center on North Temple to accommodate visitors. Both Thursday evening rehearsals and Music & The Spoken Word broadcasts are held in the Conference Center until Labor Day. Mack Wilberg describes membership in the Mormon Tabernacle Choir as being on a fast-moving train that never lets off its passengers. Going on tour this week is the express train!